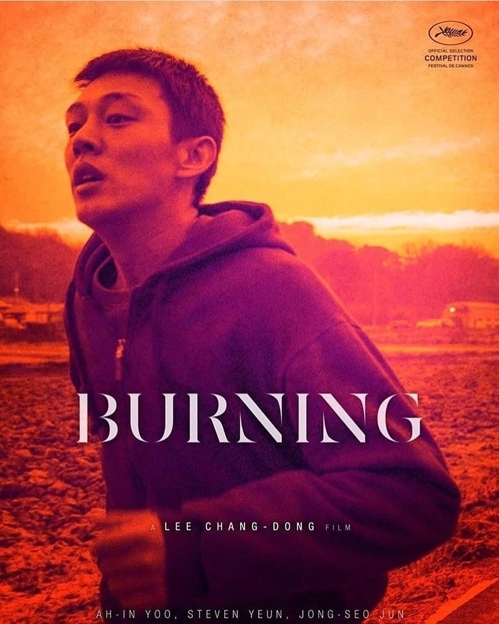 SEOUL, May 23 (Yonhap) — “Burning,” the latest movie from award-winning South Korean filmmaker Lee Chang-dong, has been sold to more than 100 countries around the world, the film’s local distributor said Wednesday. Producers of the mystery-thriller signed deals with distributors from about 100 countries within two days of it receiving its world premiere at the 71st Cannes Film Festival on May 16 (local time), according to CGV Arthouse. The deals were made in addition to the film’s pre-Cannes sales to France, Hong Kong, China, Taiwan and Singapore. It will now also be show in countries like Britain, Japan, Australia, New Zealand, Spain, Greece, Poland and Turkey. 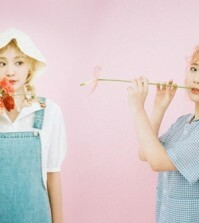 Lee’s first feature in eight years, “Burning” depicts the insecurity, helplessness and anger of young Korean people through the story of Jong-su, a part-time deliveryman and aspiring novelist, and two of his friends, Hye-mi and Ben. The film won the Fipresci International Critics’ Prize for best film in the main competition section of the 71st Cannes festival.